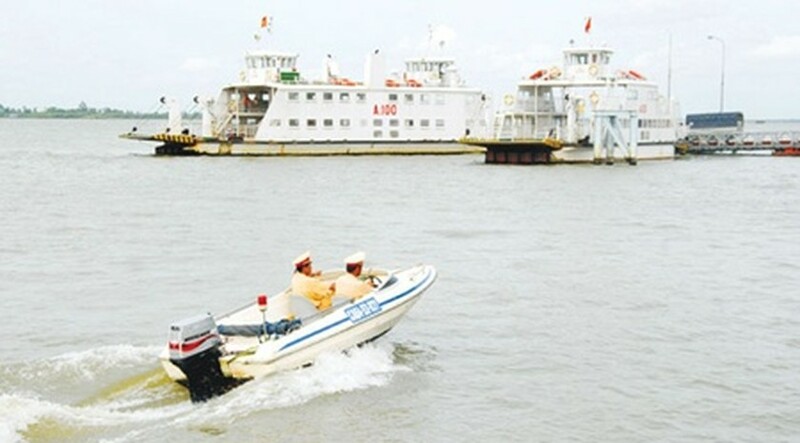 HA NOI (VNS) — National Assembly deputies yesterday met to discuss draft amendments to the Domestic Waterway Transport Law. Deputy Truong Minh Hoang from the southernmost province of Ca Mau disagreed with a provision specified in the draft amendment which stated that organisations and individuals need to ask for written permission from authorised authorities on domestic waterway transport to build a domestic wharf or port, whether it is to be used for transporting goods, welcoming customers, for special purposes or for civil use. He said the provision made it difficult for people who just want to build wharves for civil use. 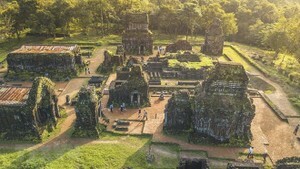 He cited the example of Ca Mau Province, where 50-60 per cent of its people live on floating "houses" and all build civil wharves for their own use. "This makes it difficult for both the people and the authorities," he said. Some deputies also expressed concerns over provision 98c, which specifies that boats or waterway vehicles rescued from incidents may be confiscated or put into auction by the rescueing teams to ensure that the payment for the rescue activity was made. They said the provision may be deliberately taken advantage of by the rescuer teams for their own profits. They requested the change that the vehicle only be confiscated or put into aunction if the rescued fail to make payment for the rescue activity. Pham Thi My Ngoc, a deputy from Ninh Binh proposed that riders of domestic waterway transport vehicles be absolutely forbidden from drinking alcoholic drinks. In the afternoon session, the deputies also discussed the draft amendment to the Civil Aviation Law.